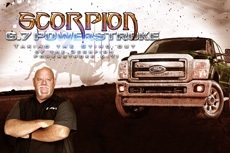 This course is a complete focus on component and sensor testing for the Ford diesel Power Stroke Family which includes the 6.0, 6.4 and 6.7 liter engines. 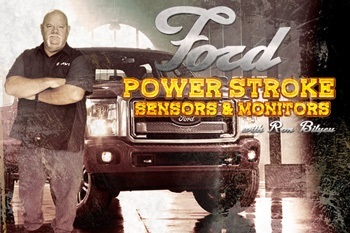 Computer data expert Ron Bilyeu utilizes the Ford IDS to explore and diagnose the Power Stroke family’s on-board diagnostics systems. In this course Ron Bilyeu addressed the PCM inputs, powertrain control software, fuel system, intake system and catalyst and exhaust systems. This course includes hand-on testing and live case studies with Ford’s factory scan tool, the IDS.